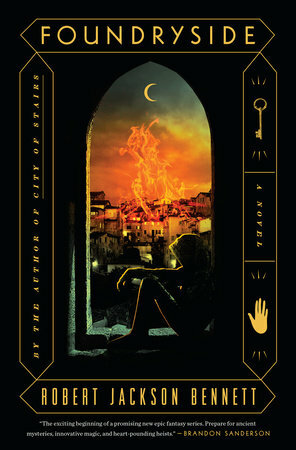 Why We Want It: Robert Jackson Bennett's Divine Cities trilogy is my pick for the Hugo Award for Best Series. It's some of the best damn fantasy you're likely to read in this or any year. Knowing this is the new novel in a new series from Bennett, that's enough. But a novel with an attempt to re-write reality, thieves, and mystic artifacts from Robert Jackson Bennett? C'mon now. I'm already there. 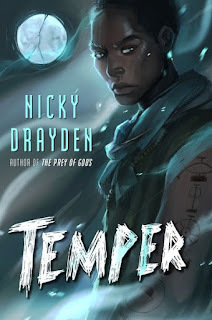 Why We Want It: Prey of Gods was an excellent debut novel that had me excited to see what Drayden was going to do next. To be honest, I haven't paid a whole lot of attention as to what this book was about. What I needed to know was that this was the second book from Nicky Drayden. 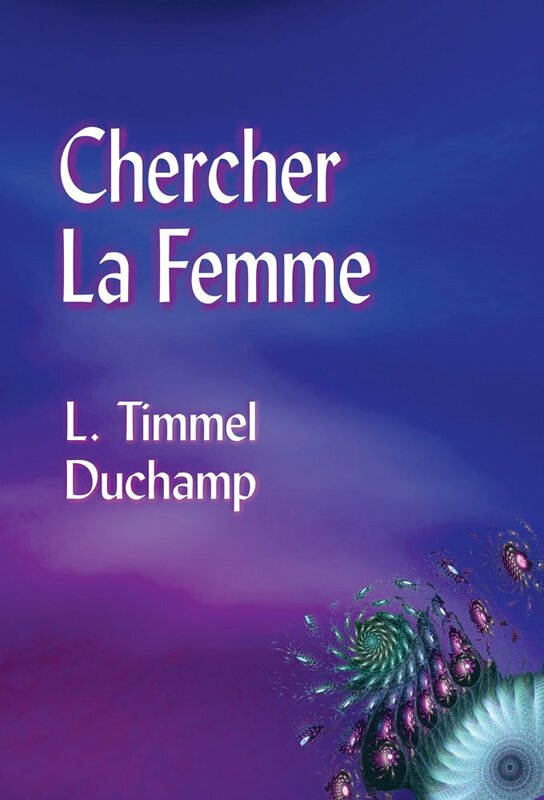 They named the planet "La Femme" and called it a paradise and refused to leave it. Now Julia 9561 is heading up the mission to retrieve the errant crew and establish meaningful Contact with the inhabitants. Are the inhabitants really all female, as the first crew claimed? Why don't the men want to return to Earth? What happened to the women on the crew? And why did Paul 22423 warn the First Council to send only male crew members? Why We Want It: I've been a fan of Duchamp's fiction since I first read Alanya to Alanya and the subsequent novels in her Marq'ssan Cycle. 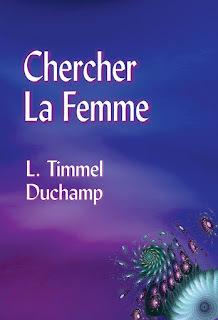 Chercher La Femme is not part of that sequence, but looks to be another imaginative and important work of feminist science fiction. Why We Want It: I missed out of Kings of the Wyld when it was first published. It didn't seem like my thing at all, but I've reconsidered based on the recommendation from some friends and reviewers whose opinions I trust. 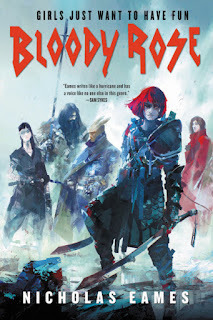 I still need to step back and read that one, but that interest has me keeping my eye on the second book from Nicholas Eames: Bloody Rose. Continuing the grand sweep of alternate history begun in The Calculating Stars, The Fated Sky looks forward to 1961, when mankind is well-established on the moon and looking forward to its next step: journeying to, and eventually colonizing, Mars. Why We Want It: I've only just began to read The Calculating Stars at the time I'm working on this spotlight, so if you're reading this, I loved it. 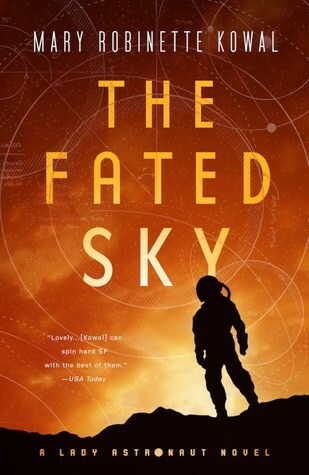 I've been a fan of Kowal's novel length fiction and short fiction for many years now, and I loved "The Lady Astronaut of Mars", the story that both this and The Calculating Stars was spun off from. I have high expectations for both this and The Calculating Stars. Abbey Mei Otis’s short stories are contemporary fiction at its strongest: taking apart the supposed equality that is clearly just not there, putting humans under an alien microscope, putting humans under government control, putting kids from the moon into a small beach town and then the putting the rest of the town under the microscope as they react in ways we hope they would, and then, of course, in ways we’d hope they don’t. 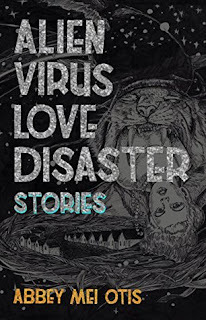 Otis has long been fascinated in using strange situations to explore dynamics of power, oppression, and grief, and the twelve stories collected here are at once a striking indictment of the present and a powerful warning about the future. Why We Want It: If I'm being completely honest, the title itself is a bit of a selling point. I'm not familiar with the work of Abbey Mei Otis, but between the title and the description of the stories, I want to know more. I want to read this collection.